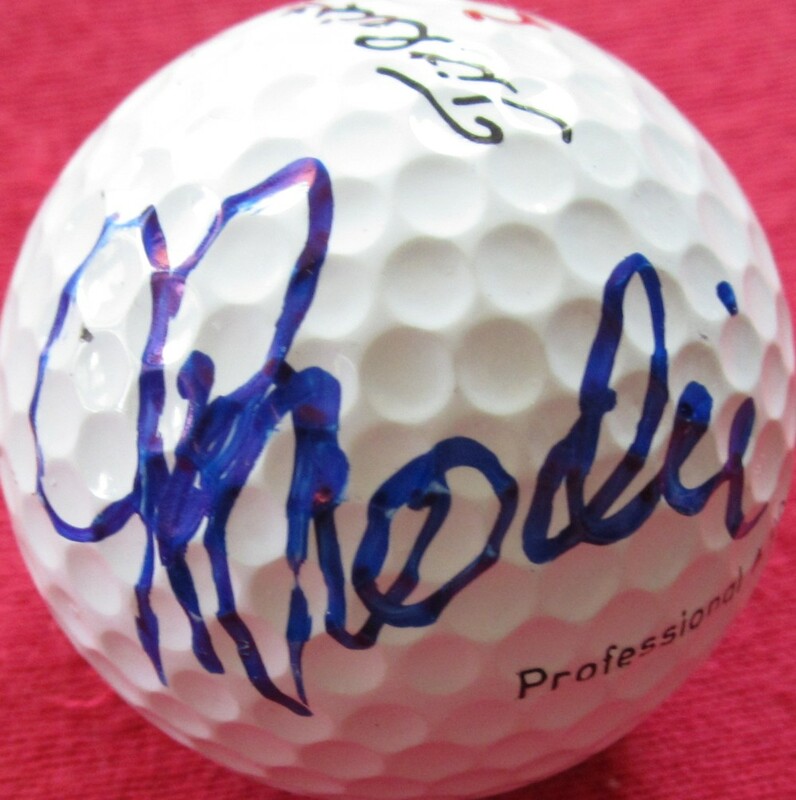 Golf ball autographed in blue marker by former San Francisco 49ers star quarterback John Brodie, who later played on the Senior PGA Tour. Obtained in person. With certificate of authenticity from AutographsForSale.com. ONLY 2 AVAILABLE FOR SALE.